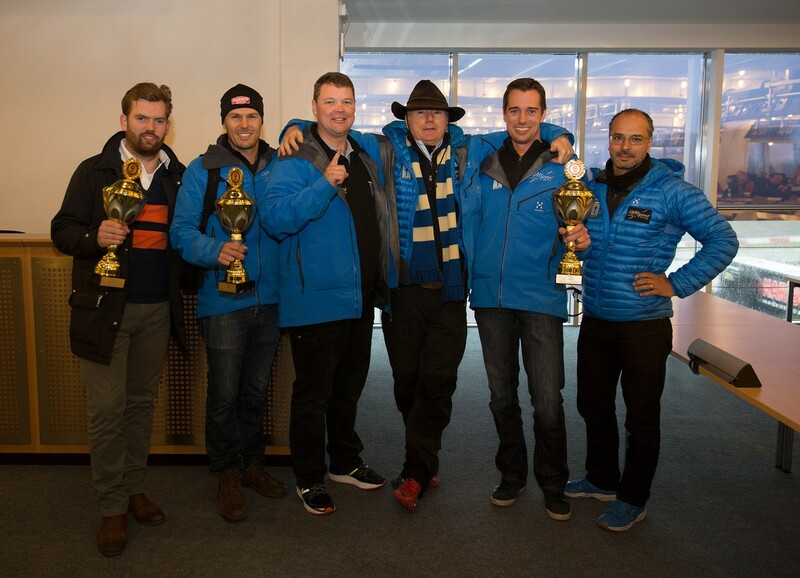 The second round of the VLN championship, which is the final round of the Nordschleife-based series prior to the epic Nurburgring 24 Hours, was an extremely successful outing for Scuderia Cameron Glickenhaus, with the car crewed by Thomas Mutsch, Andreas Simonsen and Jeff Westphal finishing first in class. 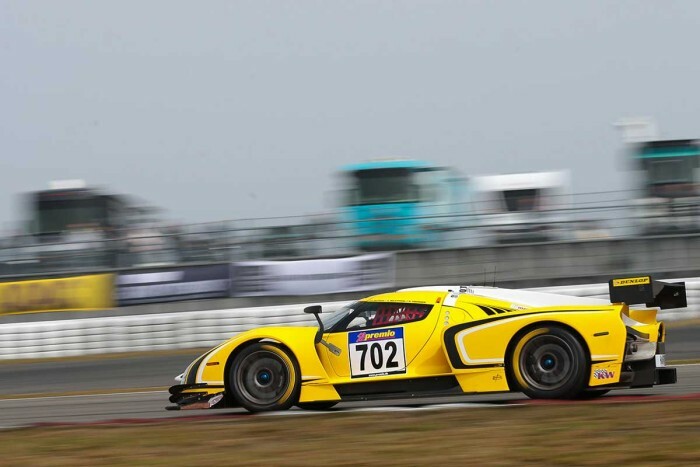 The trio were driving Macchinadue: the second example of the SCG003C road-going racer built. After a strong start from Mutsch they soon hit the top of the SPX class, for advanced one-off cars, and stayed there to dominate the category, running within the top 10 overall as well. 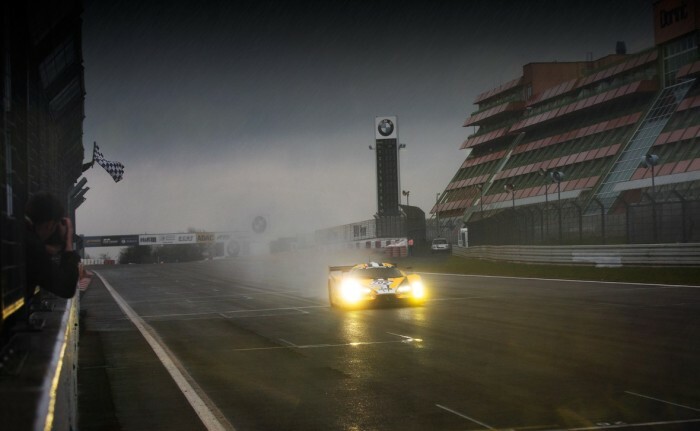 By the end of the race, the car was classified 12th at the conclusion of a complex four hours from 12:00-16:00. The biggest challenge over the weekend was the changeable weather conditions, which ranged from sunshine to rain to sleet, meaning that quick-thinking decisions had to be made on the pit wall with regard to strategy and tyre choices. The length of a lap of the Nurburgring and Nordschleife inevitably means that any wrong decision has far-reaching consequences, so success in the four-hour race was as much of a triumph for SCG’s strategists as it was for the drivers. Macchinauno also showed big potential, with a strong qualifying pace and top-six performance before being halted by a mechanical problem halfway through the race. Although the team could have continued, it elected to stop and conserve the car for the forthcoming 24-hour race. 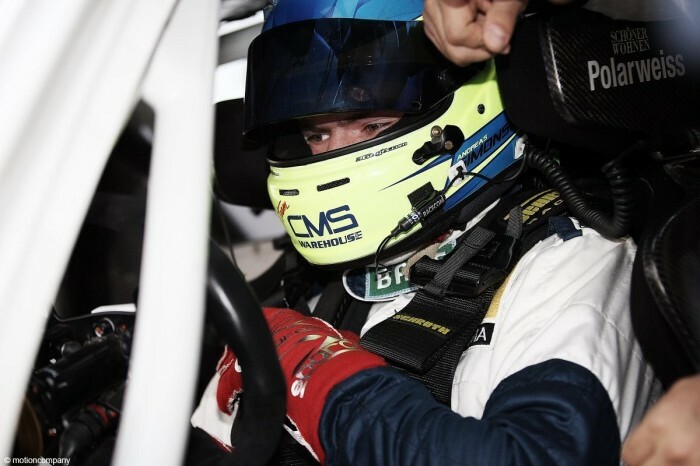 Macchinauno’s sheer speed was shown in the opening two laps, when Frenchman Franck Mailleux, who was sharing the car with Jeroen Bleekemolen and Manuel Lauck, made up a remarkable 20 places. 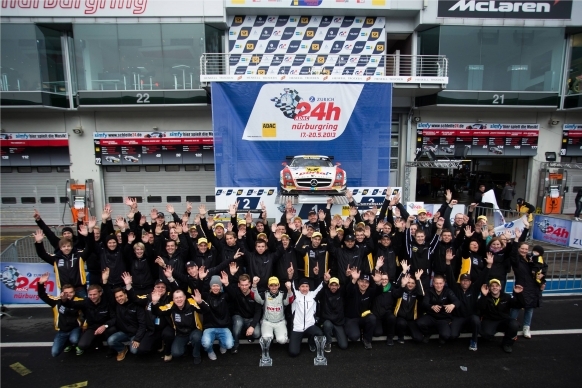 The objective of this VLN2 race was to test the cars, drivers and team ahead of the Nurburgring 24 Hours, and both cars passed the test with flying colours, meaning that the squad feels confident and well-prepared. The team also worked on a number of different scenarios and strategies that will be useful for the round-the-clock classic, with the work going on behind the scenes counting for as much as that seen on track. Before the VLN2 race Scuderia Cameron Glickenhaus also completed a tyre test with tyre partner Dunlop, ensuring every opportunity to maximise its preparations before the 24 Hours from May 28-29. As a result, the scene is set for another strong performance from this remarkable one-off car builder, whose creations have always been a highlight of the Nurburgring paddock. The SCG003C was designed and built by Paolo Garella’s MAT firm (Manifattura Automobili Torino) whose mission statement is to bring automotive dreams to life – and this is certainly the case with the company’s latest creation.